These muffins are the perfect way to use up some zucchini – you could also make this into a bread – but I like muffins better for convenience. They bake quicker and are easier to eat too. 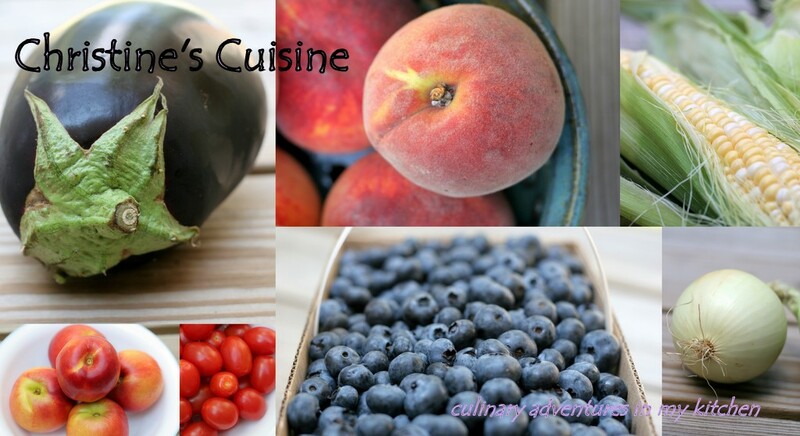 There is some lemon zest in this recipe – which really imparts some fresh flavor – so definitely don’t cut that out! Enjoy one of these before summer is over in a few weeks! 1. Adjust an oven rack to the middle position and heat the oven to 375 degrees. 2. Grease the bottom and sides of 12 muffin cups or line with paper liners. 3. In the bowl of a food processor fitted with the metal blade, process the zucchini and 2 tablespoons of the sugar until the zucchini is coarsely shredded, twelve to fifteen 1-second pulses. 4. Transfer the mixture to a fine-mesh strainer set at least 2 inches over a bowl and allow to drain for 30 minutes. 5. Meanwhile, spread the nuts on a baking sheet and toast until fragrant, 5 to 7 minutes. Transfer the nuts to a cooling rack and cool completely. Transfer the nuts to a large bowl; add the flour, baking soda, baking powder, and salt, and whisk until combined. Set aside. 6. Whisk together the remaining 1/2 cup plus 2 tablespoons of sugar, yogurt, eggs, lemon juice, and melted butter in a medium bowl until combined. Set aside. 7. After the zucchini has drained, squeeze the zucchini with several layers of paper towels to absorb excess moisture. 8. 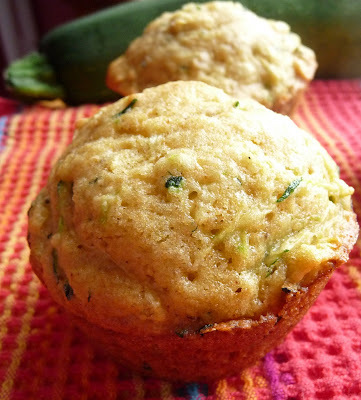 Stir the zucchini and the yogurt mixture into the flour mixture until just moistened. Spoon the batter into the muffin cups. 9. Bake until the loaf is golden brown and a skewer inserted in the center comes out clean, 18-25 minutes, rotating the pan halfway through baking. Cool in the pan for 10 minutes, then transfer to a wire rack and cool for at least one hour before serving. I WILL be trying these this week for sure. I'm having a zucchini month, so any kind of variation is worth a try. 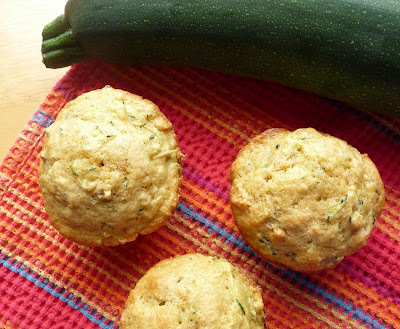 I just made (and posted) a zucchini muffin recipe, too! These also look tasty. Zucchini is great in baked goods!